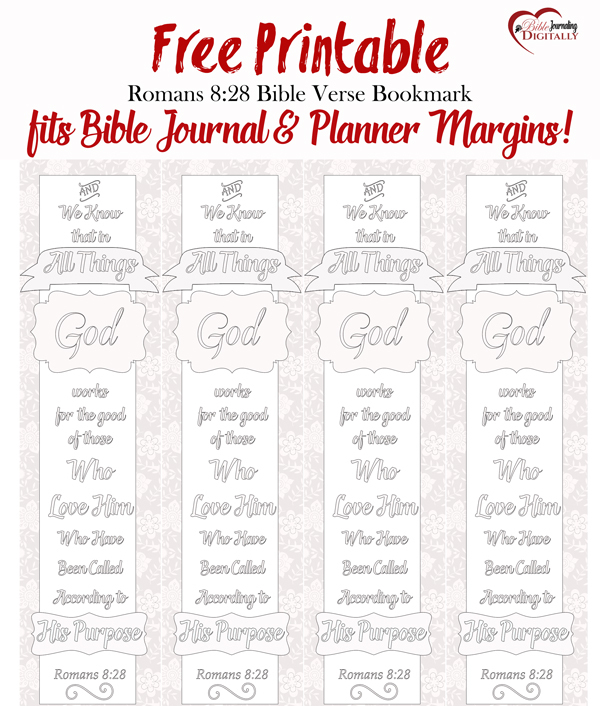 / Free Bible Verse Coloring Bookmark fits Bible Journal & Planner Margins! Free Bible Verse Coloring Bookmark fits Bible Journal & Planner Margins! Did you know the four of the ten best selling books on Amazon are adult coloring books? Millions of coloring books are feeding the coloring craze for adults. Coloring is shown to release tension and a way to Digital Detox. 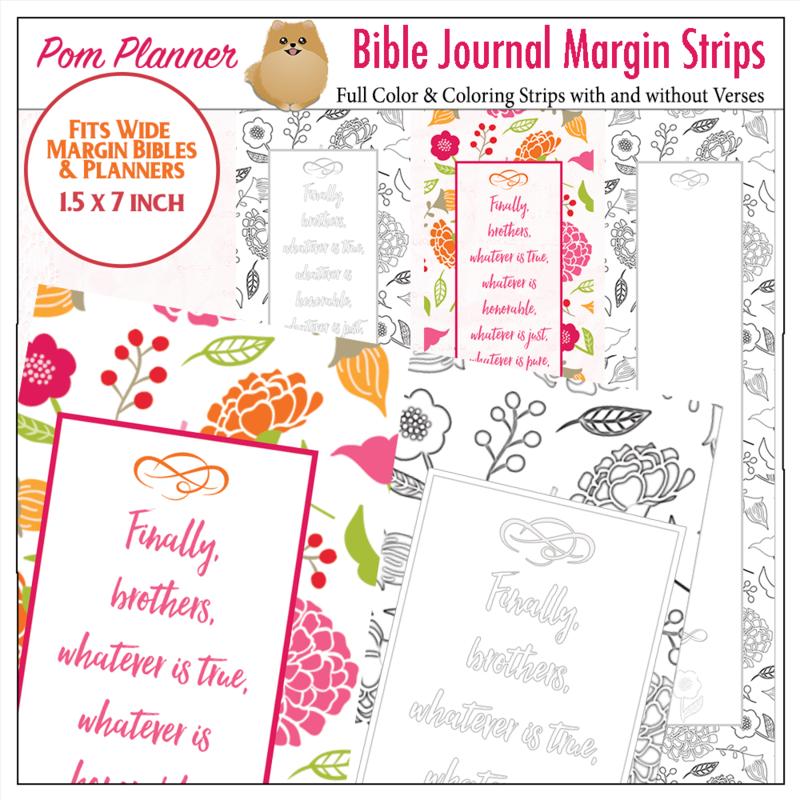 I’ve been creating Margin Strips for Bible journaling and for my life planners. So I made this freebie to share. This is great verse everyone should memorize. Coloring it will help you or your children remember it. Download link at the bottom of this page. Color it and come back and share your masterpiece! 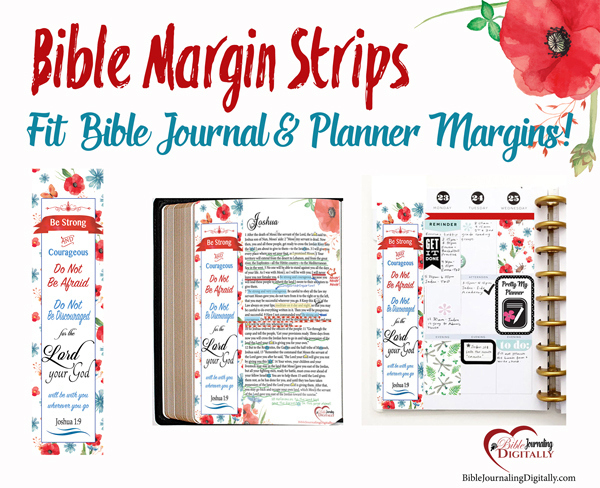 Bible Margin Strips Fit Planner Margins! 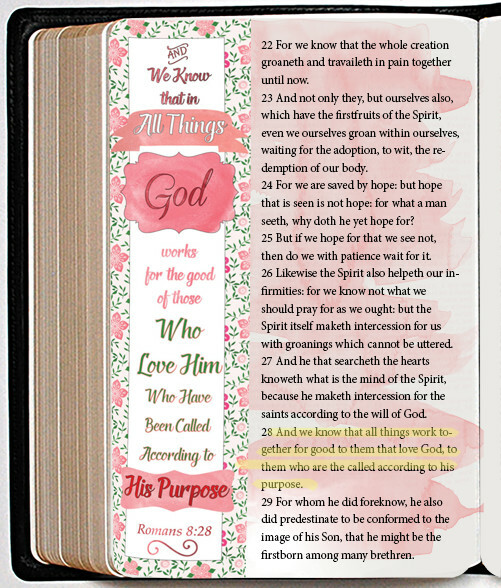 I was thrilled to find my Bible Journal Margin Strip (aka Bookmarks) fit into planner margins. You can color it to match your planner. Click here to download the Free Coloring Bookmark Printable PDF into your download folder or go to this download page. 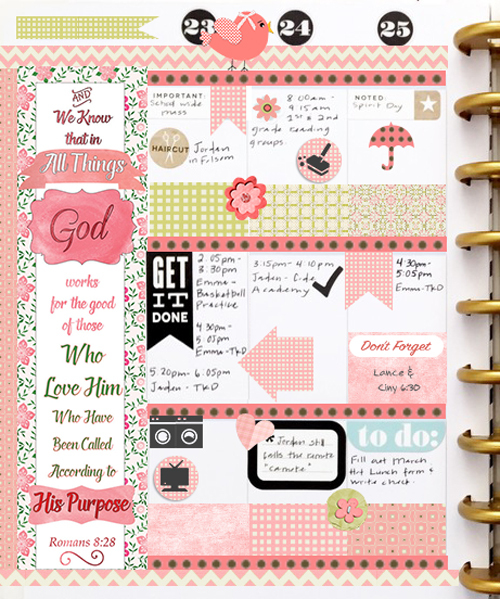 Join our Bible Journaling Facebook Group of over 1,000 for free printable announcements, videos and more.